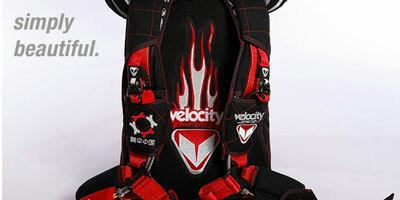 We may be biased, but we believe that the Infinity rig is the best skydiving container on the market. 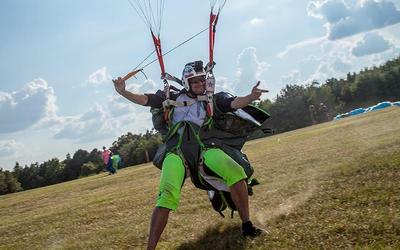 We are passionate about our skydiving gear and so are a lot of our customers. Here, we share articles about the sport, our products and what our followers are saying about their Velocity Sports experiences. So You Think You're A Swooper? What role does your harness-container system play in your canopy piloting? Just got my rig back from repair, earlier than expected with all the work done as agreed and my rig looking great.